CBD Oil Review rates the RSHO CBD line with three stars because it qualifies for the Quality, Mission & Charity Badges. It is beyond remarkable the Real Scientific Hemp Oil was able to help change the laws surrounding CBD in both Brazil and Mexico. Two different children experienced such positive results in their illness while using RSHO that it sparked major controversy when they were not allowed to have it in their home country. RSHO is the wise old grandpa of the CBD industry. Sometimes Grandpa forgets to publish his Certificates of Analysis, but we still all know he’s a great guy. 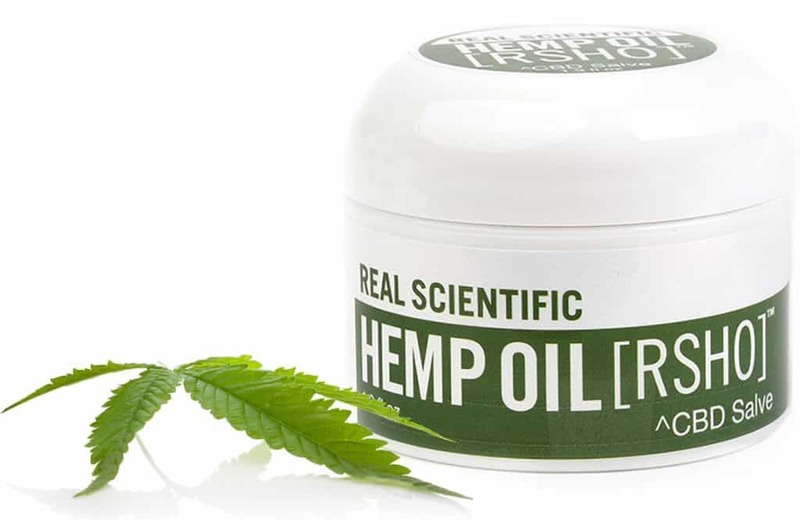 Hats off to Real Scientific Hemp Oil for creating such a legendary product. 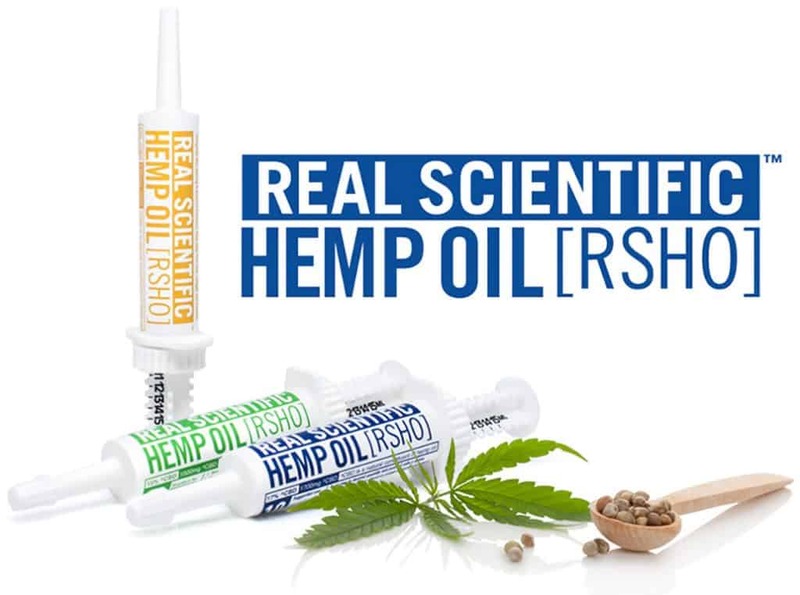 Crafted from hemp imported from a 750 – family farm collective in Northern Europe, Real Scientific Hemp Oil (RSHO) has become a household name for many CBD enthusiasts. 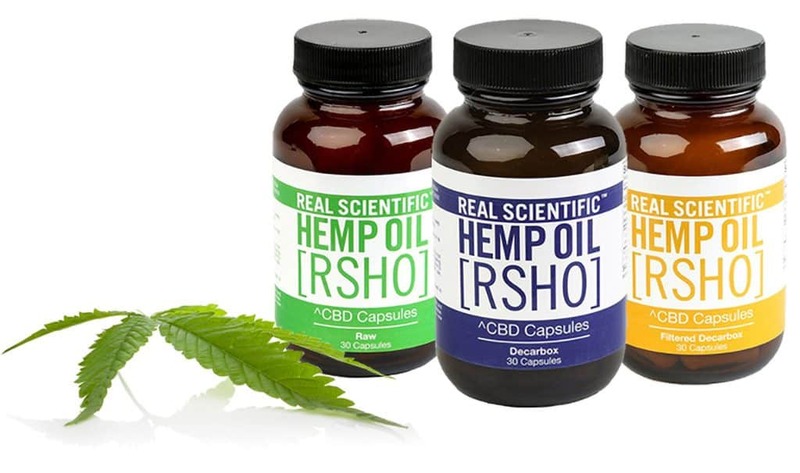 RSHO has earned its position as the longest standing high – quality hemp oil in the world; people know that this product is going to be very consistent. On their online store, one could spend anywhere from $34 to $3000 on items like the traditional syringe filled with RSHO, tinctures, capsules, waxes, and isolates all in a dizzying array of varieties. It looks as though RSHO has trademarked the term ‘triple lab testing’ which they tout as standard procedure. While we desire to believe this is true, we, unfortunately, must hold out until they present proper Certificates of Analysis. However, RSHO has some very substantial evidence that it is the real deal. Two different children, one in Brazil and one in Mexico, were given RSHO by their parents and experienced a drastic improvement in their conditions. Unfortunately, at the time, hemp oil was still illegal. Combined efforts from numerous parties including RSHO resulted in the legalization of CBD oil in both countries, and Brazil went as far as making it a prescription medicine that is covered by insurance. 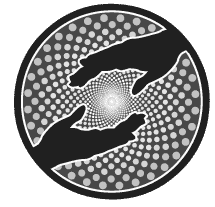 While a current CoA would be beautiful to see, these compelling stories speak volumes about the incredible level of quality that emanates from Real Scientific Hemp Oil. The CBD from RSHO is extracted from hemp cultivated free of chemical fertilizers, pesticides, or herbicides in the foothills of Northern Europe. RSHO’s parent company offers a Veteran’s Discount Program, making this CBD more affordable to those who have served in the military. RSHO strives to deliver pure hemp oil to the doorsteps of Americans in all 50 states. Been taking this product over a month and I feel no difference in pain relief or inflammation. Spent $300 on this and was hoping for some kind of relief. Very disappointing! This product did not help to relieve any pain. Very disappointed! This was my first introduction to CBD Oil. I thought the product to be pretty good and effective for my medical needs. I prefer the Blue over the Gold for effectiveness. The Gold is better tasting. I found the expense to be great though. Now I am using some drops under the tongue and am progressing to the inhalants. I found no side effects. The drops and dew drops tend to give me sores in my mouth. They are from different manufacturers.